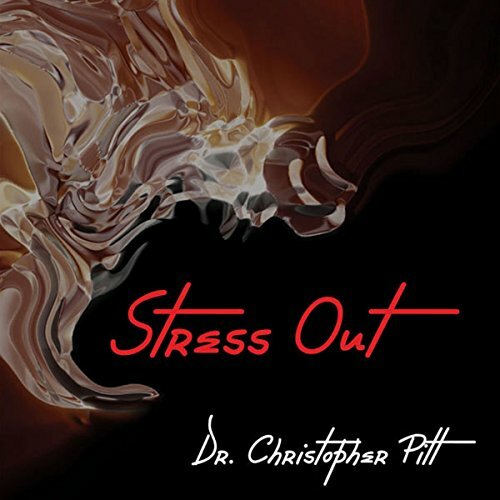 Showing results by narrator "Christopher Pitt"
Are you stressed? Bigger than swine flu, and infinitely more deadly, stress is the emotional pathogen that eventually touches us all. It is the modern pandemic, costing the world billions of dollars every year, and seems to have a hand in almost every disease, from insomnia to cancer, flatulence to strokes.As Hans Selye, the pioneer of stress research, so aptly said, "Everyone knows what stress is, but nobody really knows."